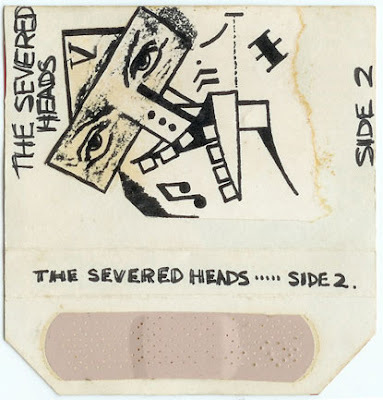 One of the rarest and more raw releases of Severed Heads!Anyone got Side 3??? thanks for the severed heads post - a quest of 2 decades has ended - eternal cheers mate! love Severed Heads, thanks. I didn't even know about this release. 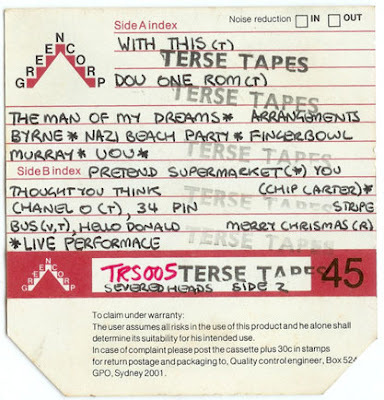 Would love to have side 3. Someone?